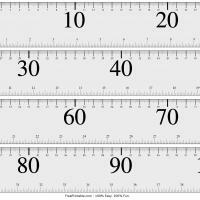 This large-print meter stick has 10cm labels. 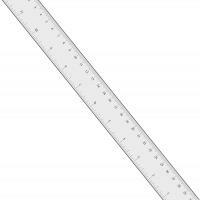 100cm long and 5cm wide. 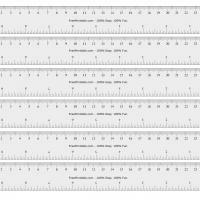 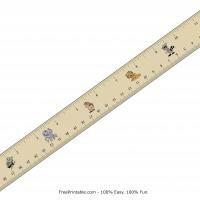 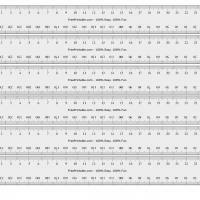 Tape four printable rulers together and use for very large arts and crafts.